I thought this was very helpful for anyone trying to write a book blurb. I don’t know about you, but writing the novel is the easy part, compared to writing the book blurb. How do you take a 100+ page book and condense it to fit on the back cover of a book? And how do you make it intriguing enough to get people to want to read it? 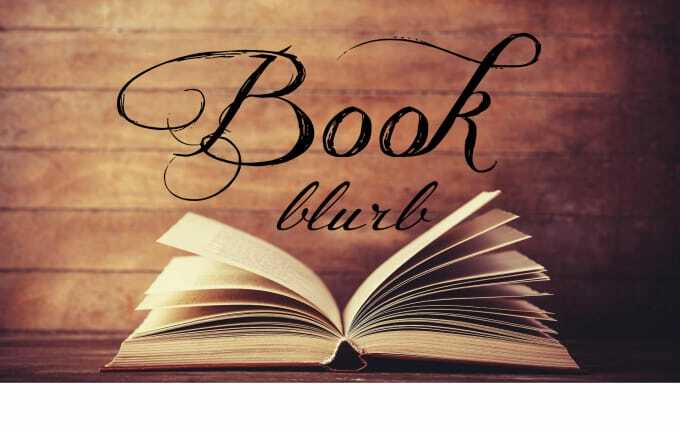 Writing a book blurb has always been challenging for me, but I recently took several classes on this topic and learned a few things that you might find helpful. The blurb on the back of your book is all about the journey. Who is your protagonist? What is his or her goal? What problems are they up against? Readers want to discover this journey on their own. Give them a glimpse inside your book that draws them into the character’s world. There are three main elements to a good book blurb.